Free Spins On Fairytale Legends Red Riding Hood. If the ghoulish nature of Halloween has got you cowering behind your sofa – or you just want to shut yourself off from the world for a couple of hours to avoid trick or treaters – then boy, do Casino Room have an enchanting promotion that will be right up your street, free spins on Fairytale Legends Red Riding Hood, the brand new slot from NetEnt. The popular online gambling destination are celebrating the general release of Fairytale Legends Red Riding Hood by giving players the chance to get their hands on 50 free spins on the slot for a minimum deposit of £10, with all profits coming with a 45x wagering requirement. In order to take advantage of this great promotion, players will simply need to load up their account with funds before October 30 while using the promo code “RRH50” and – once their deposit has been approved by the site – their accounts will automatically be credited with the 50 bonus games. 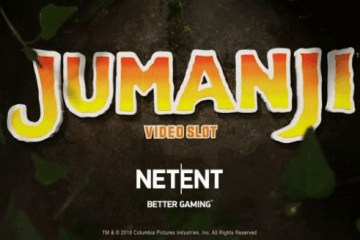 For those currently unfamiliar with the new video slot, you can read our in-depth review of the game here; but if time is a factor, allow us to give you a brief synopsis. 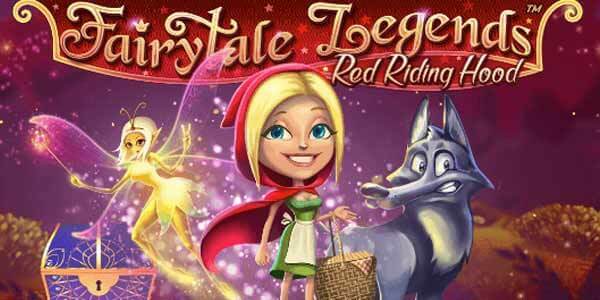 Fairytale Legends Red Riding Hood is a five-reel, 20-payline title based on the popular children’s story of the same name and features a plethora of features including random in-reel bonuses, free spins and a prize trail-based mini-game. 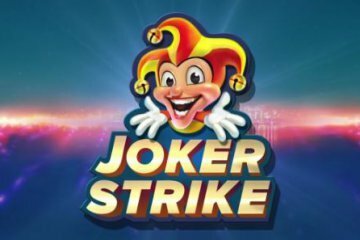 Playable across all desktop, mobile and tablet advices from as little as £0.20 per spin, the game boasts a maximum regular jackpot of 400x players’ line bet – but this can be further boosted by the presence of free re-spins with sticky wilds. 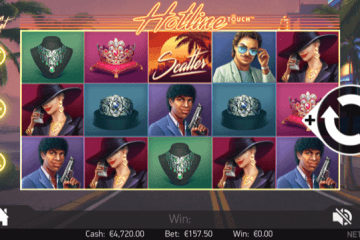 Triggered whenever two or more wild symbols appear on the central reels, these re-spins will enable players to complete multiple paylines at no extra cost. On top of that, a magical fairy can appear before any spin (or after any non-winning spin) to grant a series of bonuses that range from overlay symbols being added to the reels to a guaranteed win line being created. 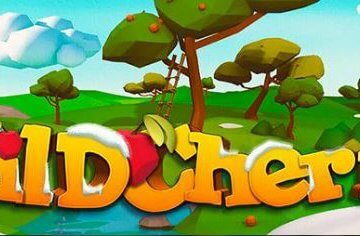 These in-reel incentives are further bolstered by a free spins mode featuring stacked wilds on all reels and a mini-game where players advance down a woodland trail collecting prizes. 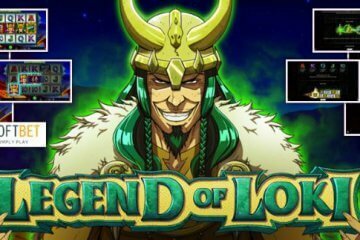 With all this and more for players to enjoy, it really is an enchanting video slot experience; and the fact that they’ll now get to take the game for a test-drive without spending a cent should further enhance the magic as players spin their way to potentially huge wins courtesy of CasinoRoom.com.